The news was updated on October 25, 2018. 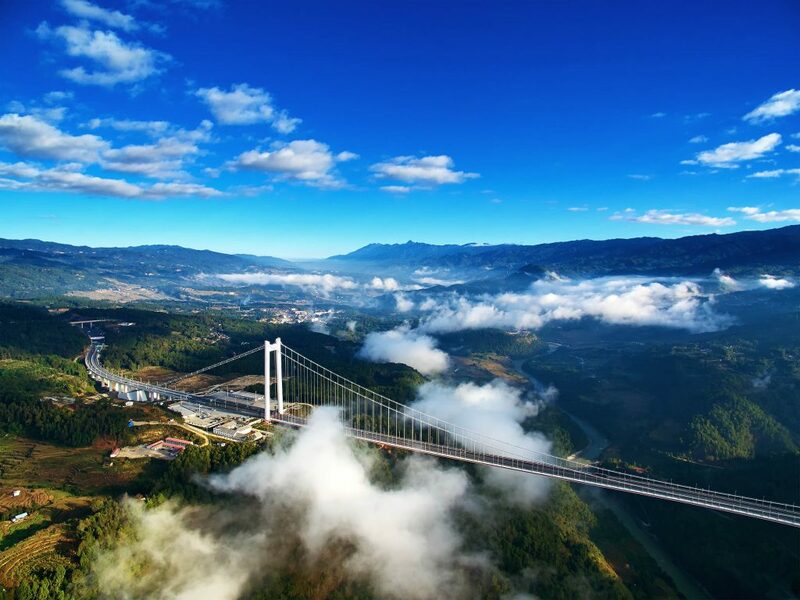 Yunnan will soon have another amazing bridge, a long-expected suspension bridge over the Honghe River in the south of the province. 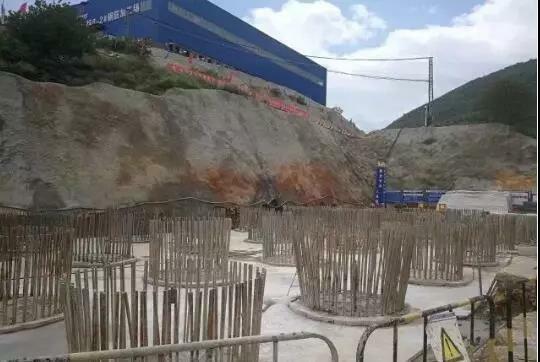 The super-large suspension is a designed for a highway to overpass the Honghe River reservoir. 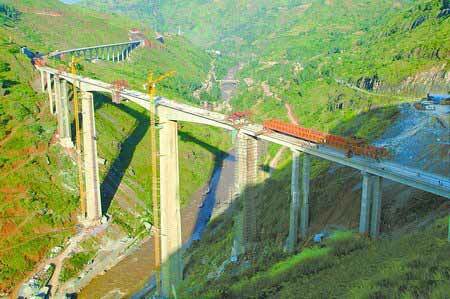 As the Jianshui-Gejiu-Yuanyang highway project advances, the bridge’s look also gets clearer. 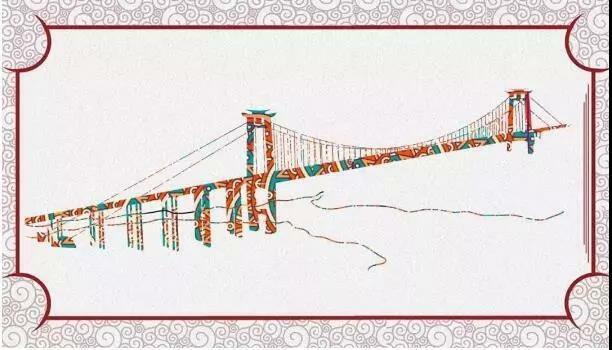 And several sketches by designers of the bridge came out recently, amazing the local netizens. The 1,366-meter bridge rests beautifully on two steel cables with a diameter of 580 milimetres. The bridge will be lying up to 184 meters above the water surface, equal to the height of a 61-floor building. Construction of the super bridge began on November 15, 2017, and will be completed on December 30, 2020. 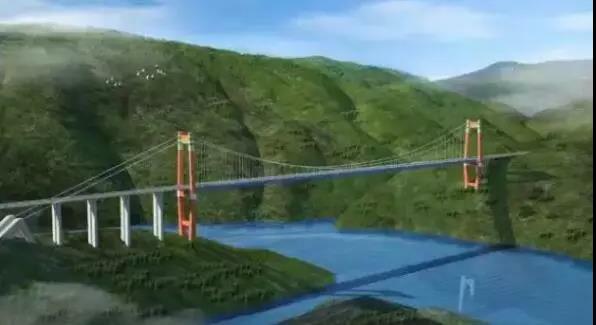 In fact, Yunnan is already home to quite a few super bridges, which are both key facilities and artworks. The bridge is 2,471 meters long and 280 meters high above the river. 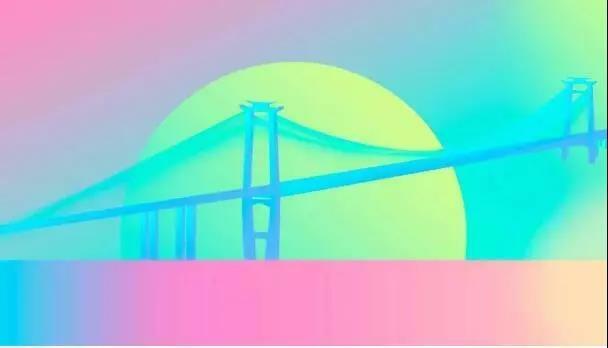 The central span of the bridge, which is the distance between the two main towers, measures 1,196 meters and is only slightly shorter than that of the famous Golden Gate Bridge in San Francisco. 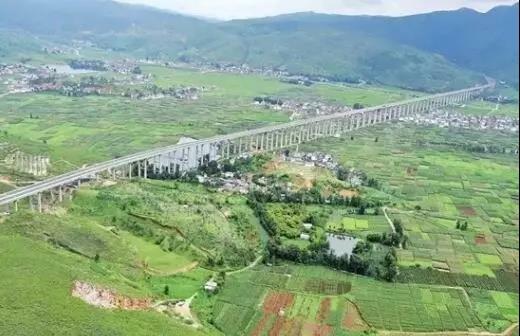 Co-built by the Yunnan and Guizhou provinces, the bridge is 1341.4 meters in length, and has a maximum height of 565 meters. 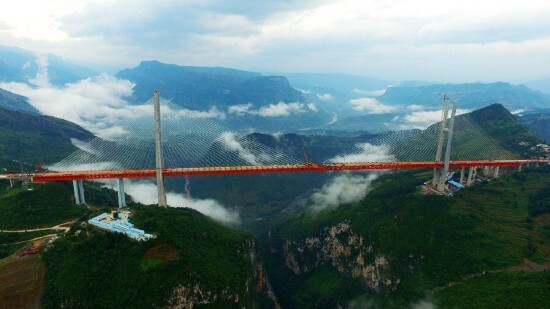 The bridge is 801 meters long and 20 meters wide, lying as high as 163 meters above the Honghe river. It was once the highest of its kind in the world. The bridge is 760 meters long and has a maximum height of 180 meters above the river. It used to be the highest, most difficult, and most technically advanced bridge in Yunnan back then. 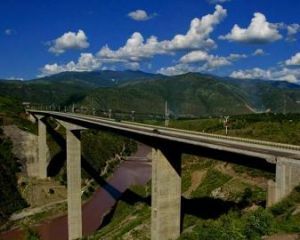 With a length of 2,651 meters, the bridge is the longest T-shaped continuous girder bridge in Yunnan up to now. 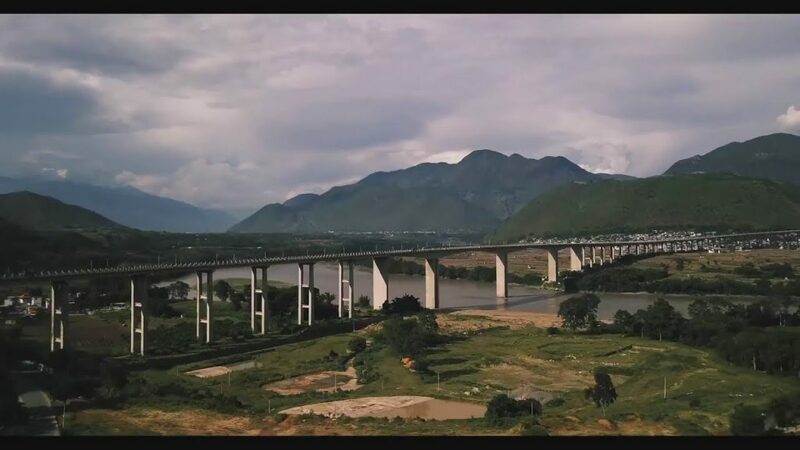 The 2,208-meter structure is the longest bridge across the river in Yunnan, like a beautiful corridor over the Nujiang river.